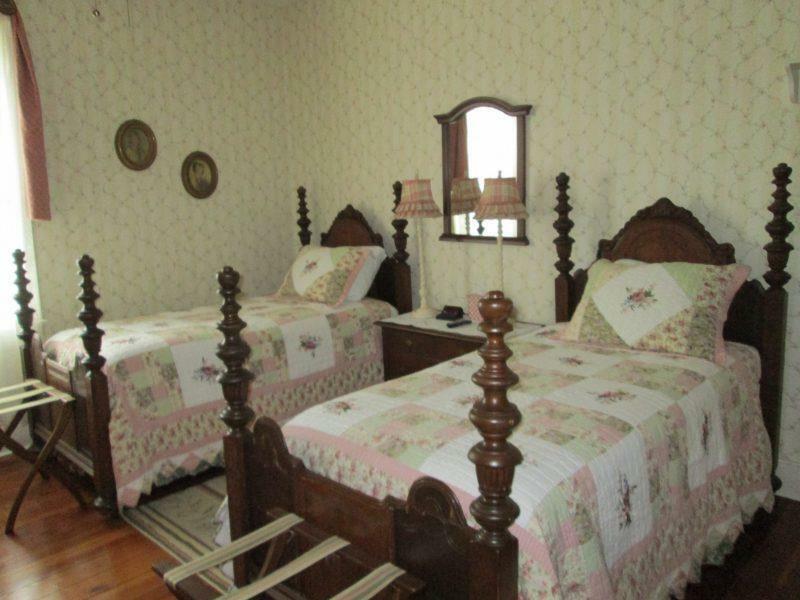 Stay with us and enjoy Bedroom Five is located inside the main building of Annie’s Inn. 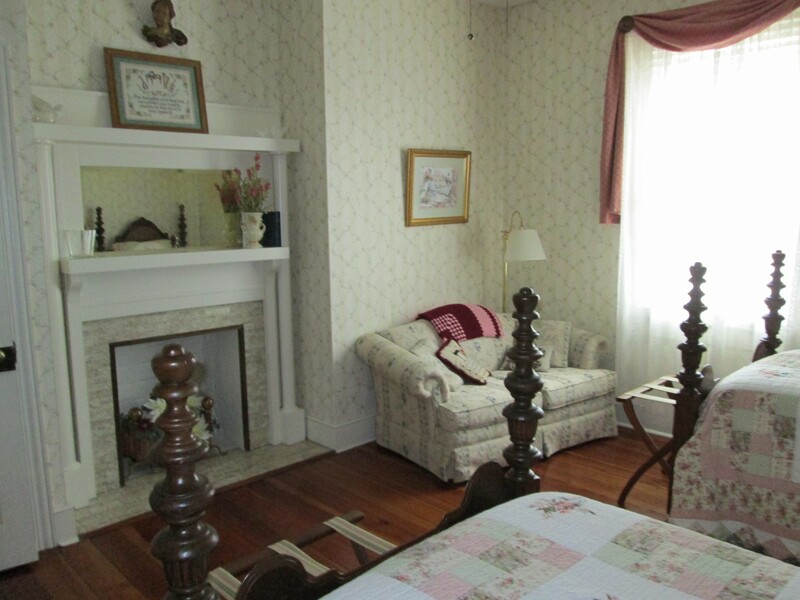 Breakfast is included with your stay in the main house. Private Bath.